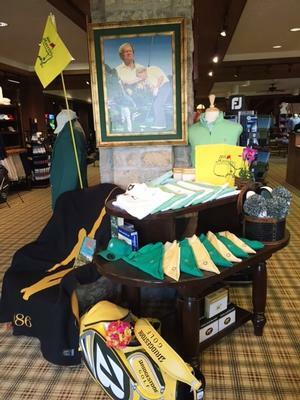 The Association of Golf Merchandisers is an international, professional organization of golf-related merchandisers and vendors. Members include buyers, merchandisers, golf professionals, students, club managers, owners and suppliers to the golf industry. Headquartered in Phoenix, Arizona, the AGM is a 501(c)(3) not-for-profit corporation founded in 1989 and governed by a 19-member volunteer Board of Directors. Enhance - communication between golf buyers and vendor partners. Who are the members of the AGM? More than 1,000 individuals representing private, public, resort and off-course golf specialty stores and students are active members of the AGM. Members of PGA of America and PGA of Canada comprise over 30% of the membership. AGM members are responsible for over 1,500 facilities and merchandise sales in excess of $750 million annually. Additionally, over 150 Vendor Partners participate and through their membership, they support AGM retail-related educational programs and networking events. Each year the AGM sponsors over 30 educational seminars and networking events. 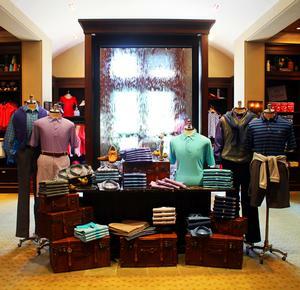 The Annual Retail Conference is held each January in Orlando, Florida in conjunction with the PGA Merchandise Show. Our mission to education is resolute. Through our educational programs, materials and events, members have the necessary resources for successful and profitable retailing.